With large amounts of private and government funding, grants, and awards, University of Michigan is a lucrative lab product marketplace for new biotechnologies and laboratory supplies. In 2014, the NIH awarded the University of Michigan $422 million in research funding. U of M reported 2013 Life Science R&D Expenditures of $787M. U of M is home to a new $261M; 300,000 square-foot, teaching, research, and museum facility. UM recently received a 3-year, $10M grant from Stand Up To Cancer. 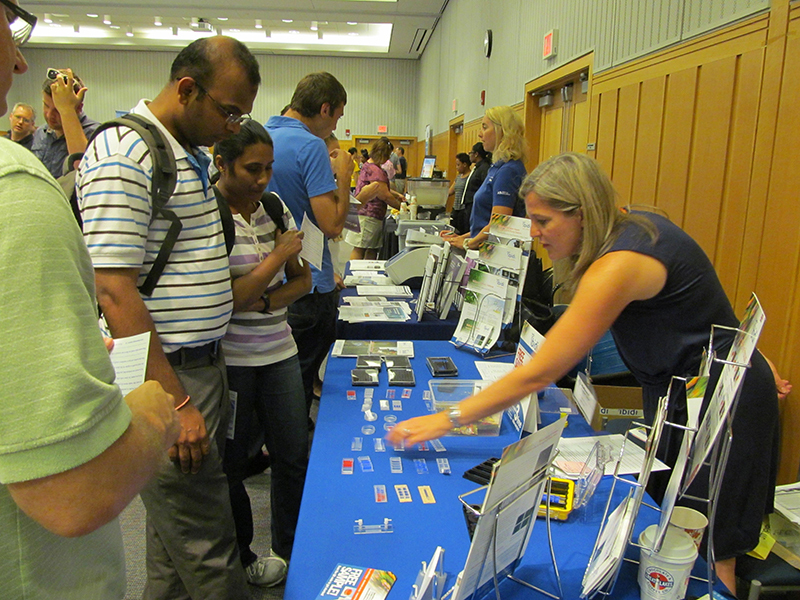 If you would like to meet with hundreds of Michigan’s top research professionals interested in the purchase of new lab products and services, there is no better venue than the 15th Annual BioResearch Product Faire™ Event at University of Michigan on Thursday, July 23, 2015. 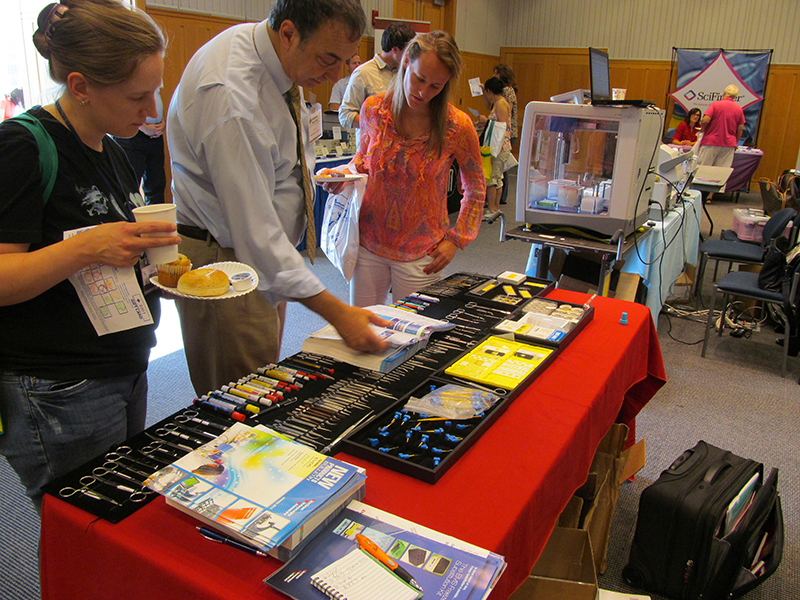 Last year, the BioResearch Product Faire™ event at the University of Michigan attracted 459 attendees, including 169 purchasing agents, professors and post docs, and 74 lab managers from 28 different research buildings and 41 on campus departments. 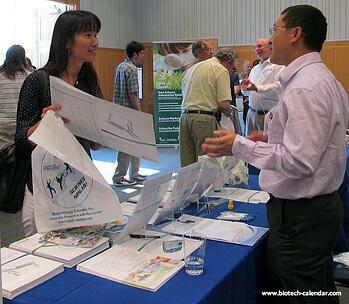 Biotechnology Calendar, Inc. hosts life science events at over 50 universities nationwide every year, and this show is one of the biggest and best. Exhibit spaces for this popular life science event are filling fast – so please take this opportunity to learn more about marketing your products directly to active researchers at University of Michigan.